Now, to enter the giveaway you must do all of the following! Earn one extra entry by sharing this to Facebook and make sure you MENTION in your comment below that you shared it! I will contact the winner via e-mail so please provide it! The giveaway will close Wednesday, December 12th and the winner will be announced on Facebook! Open for the United States only. 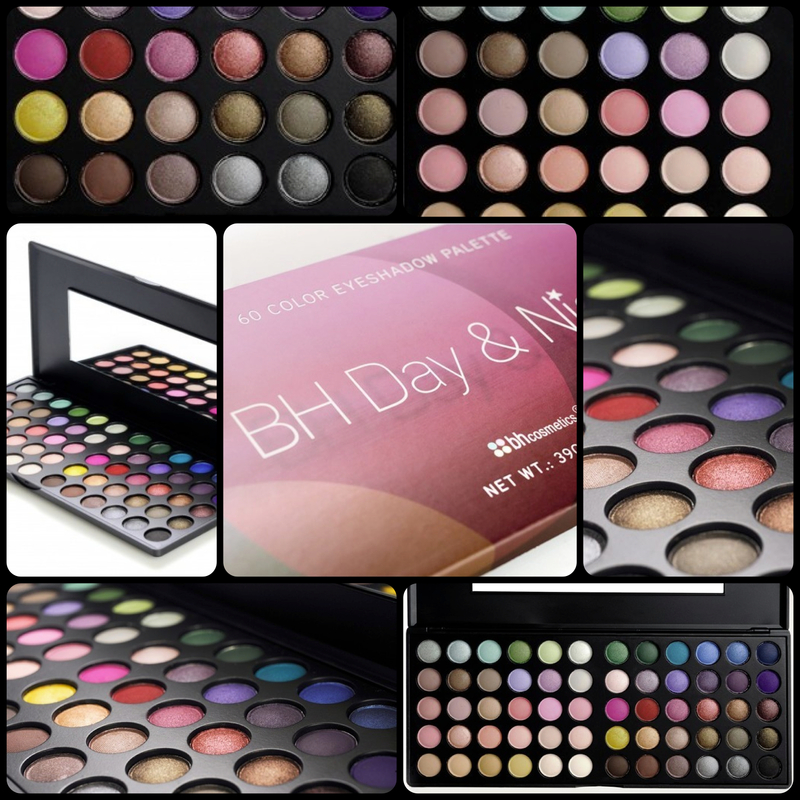 I am in no way affiliated with BH Cosmetics. I did not accept anything in return for hosting this giveaway or reviewing their products. Everything mentioned in this post has been bought with my own money.